The 100 is the story of a group of young people sent back to a post nuclear apocalypse, Earth, 97 years after it was rendered near lifeless. The survivors lived on space stations but are now intent on returning planet-side as their stations are beginning to fail. After a relatively slow start the series has gathered a load of fans, and been critically well received through it's first 3 seasons, a fourth season has begun February 2017. 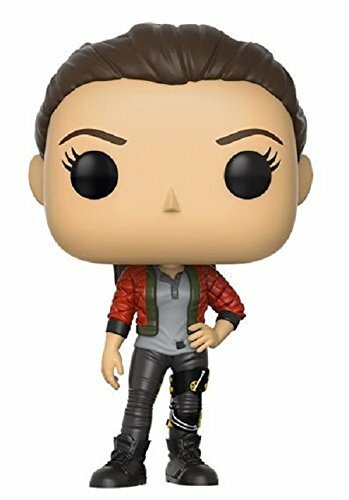 Most of the main cast are in this first series of 'The 100' POP!.These excellent Pop! vinyl figures each stand around 9cm tall.Packed in illustrated window boxes. Collect and display all The 100 POP! Vinyl's! 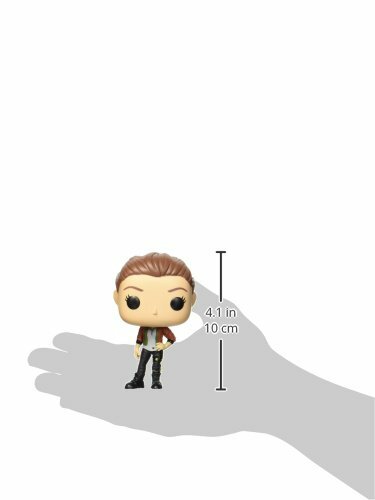 Stylized collectable stands 3 ÂŸ inches tall, perfect for any The 100 fan! 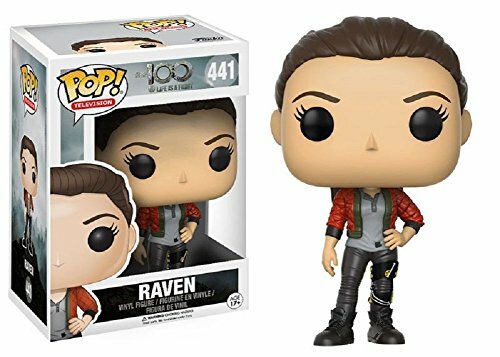 From The 100, Raven, as a stylized POP vinyl from Funko!